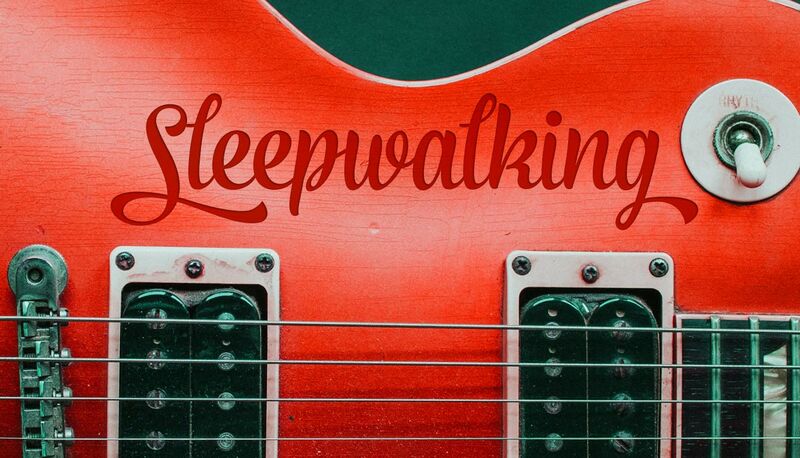 Sleepwalking is an hour long show dedicated to instrumental music of all genres. Join Jason for an hours worth of eclectic instrumental music from around the world. Apr. 11, 2019 Jason Andersson S02:E01 - NEW tunes from Hi-Tide Records. NEW saxsyndrum. NEW ambient from around the world. Mar. 28, 2019 Jason Andersson Show #26: Your regular dose of rockin' & relaxin' instrumentals! Mar. 14, 2019 Jason Andersson Show #25: Tonight, ambient musician Nick Schofield is our guest. Sleepwalking is proudly sponsored by The Record Centre. Please vistit The Record Centre website or connect with us on Facebook. Connect with Jason on Twitter, or send an email to sleepwalking.ckcu@gmail.com. If you are listening online right now, or later on demand please leave a comment!